Let’s start with the first point on of this: An owner of a business or the person in charge of your brand online must ALWAYS act politely, and NEVER name-call, or use threatening or demeaning language. Period. There is no “but” to this. Point number two: people are MORE likely to complain online than in person. 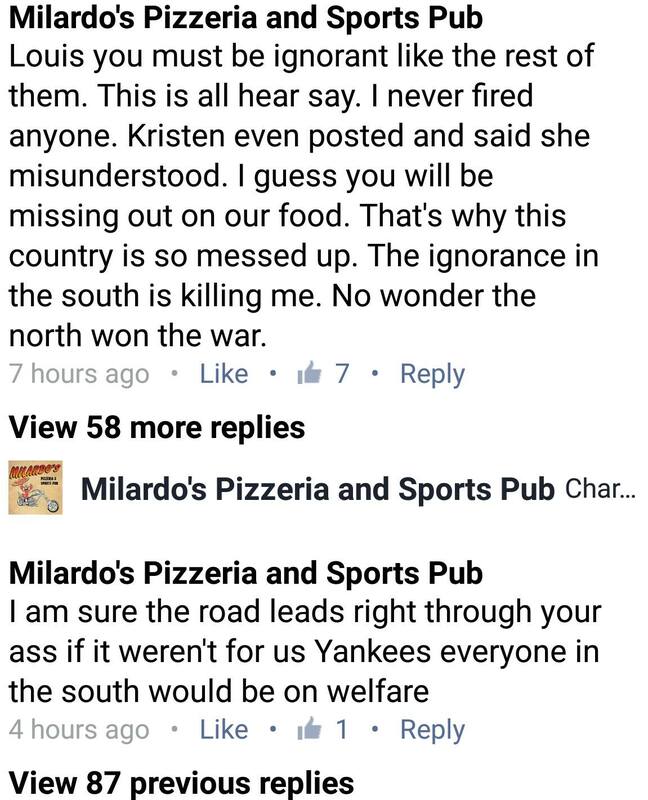 I’m sure all of my locals (myrtle Beach area) have seen the unfortunate downfall of a Pizzeria in Murrells inlet over the past few days. I’m not here to comment directly on the circumstances of what started this debacle I’m only going to comment on what has happened after. From what I understand a young lady (who may or may not have been affected by the terrible weather we have experienced here) was let go (or maybe not). Again, I’m not sure of the circumstances. 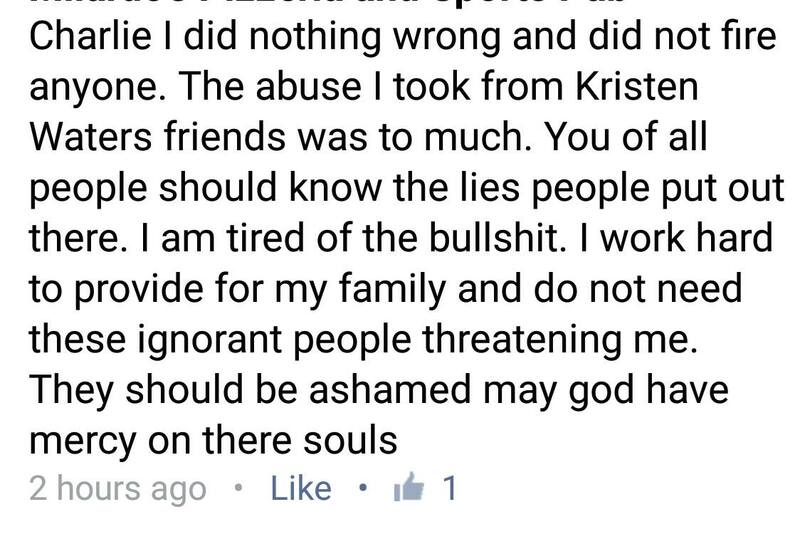 But what happened after was that her friends began to express their disgust with the owners on Facebook. Instead of addressing the problem as a misunderstanding and explaining that the inner workings of the business are not public the owner got severely offended and took to responding… hastily I may add. Here are some of the shots I took. Business suicide right here! An owner should NEVER call people ignorant, idiots, etc. This could have simply been handled with a polite statement about it being a misunderstanding. Stop. STOP!!! That’s IT! 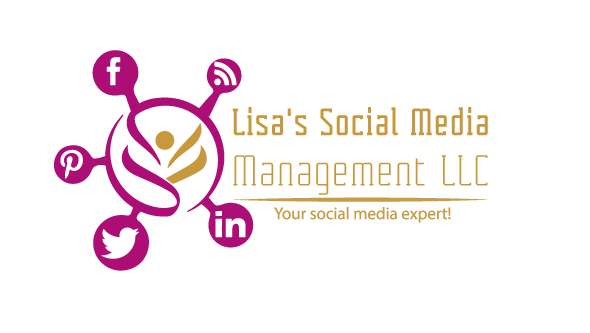 The way you run your business is your business and no explanation is needed. This CLEARLY got out of hand. Let’s talk about the backlash of this. In the 2 hours that followed these posts, he got OVER 200 1 Star reviews on Facebook! I haven’t looked since then, but I’m sure it’s not pretty. Now, obviously, the people who left these reviews were upset about the language used by the owner, and the circumstances of what happened. Ah, the beauty of a computer! The ability to type and say whatever you want with no consequences; Unless you are the owner. The owner has all the consequences. And I do need to say that the bad reviews were regarding the use of the word “ignorant” to explain the south and NOT about the girl who was (or maybe not)let go. The owner of this business will be lucky to recover from this. The situation was blown out of porportion; mainly by the owner themselves! What to take away from this is you will get negative feedback, you will get customer complaints. The unfortunate effect of th internet is that a “mob” can be easily formed; and the LAST thing you want to do is fuel the fire. NEVER, and I repeat NEVER do what this owner did, and take to attacking peole. ALWAYS be polite, no matter if they are wrong, or how nasty they are speaking to you. It’s the unfortunate part of owning a business, negative feedback happens. The only thing you have control over is how you respond. If you can’t trust yourself to make wise decisions online, let someone else take over. Read what you say before you hit enter. The internet is forever!! Yes, even if you delete it. And for the record, you CANNOT delete Facebook reviews. you can hide them, but in doing so you also hide the map of your address. This entry was posted in Facebook, Fan Page, Social Media, Twitter and tagged Bad business on Facebook, Blog, Business owners on Facebook, content for facebook, Facebook, facebook marketing, grand strand social media, Myrtle Beach Social Media, myrtle beach social media management, Owner of a pizza place in urrells inlet fires back at locals, social media myrtle beach, understanding social media, What not to do on Facebook. Bookmark the permalink. ← Getting your LOCALS interested!